That's changing now. 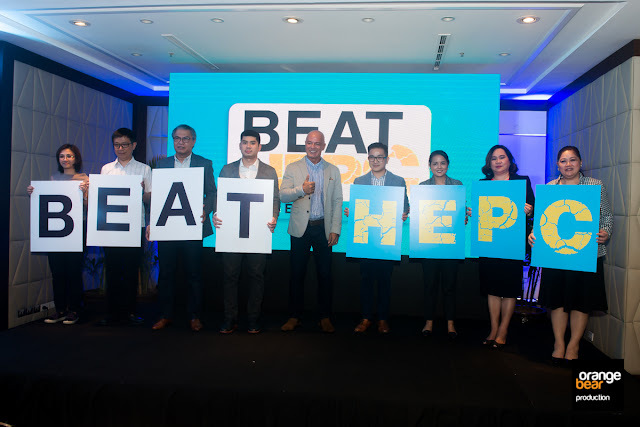 Mylan, one of the world's leading global pharmaceutical companies, in association with the Hepatology Society of the Philippines (HSP) launched an awareness campaign for Hepatitis C in the country. The BEATHepC (Become, Educated, Aware, Tested and Treated) campaign aims at spreading awareness about he disease. The Department of Health (DOH) estimates that around 1% of the Filipino population has chronic hepatitis C. This is according to the 2010 study on Global Burden of Disease by the Institute for Health Metrics and Evaluation, University of Washington viral hepatitis causes 1 million deaths a year in the Asia Pacific Region. 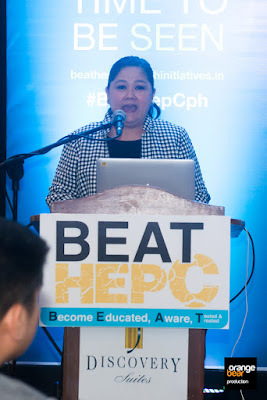 Speaking at the launch event, Dr. Jade Jamias, Liver Specialist and President of HSP said "Chronic Hepatitis C infection may lead to serious complications such as cirrhosis and/or liver cancer. Patients with Hepatitis C often do not show early symptoms and so it becomes very criticial to educate the public about this infection. 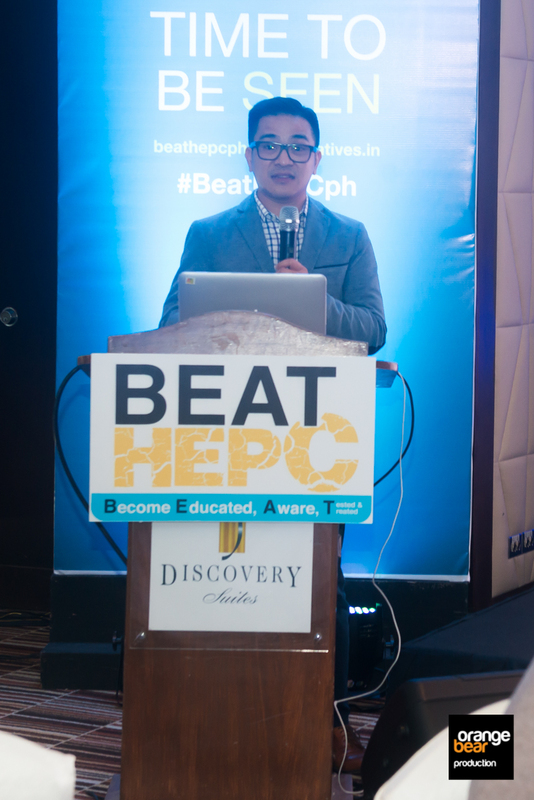 Early detection is key to treatment and prevention of liver disease progression. 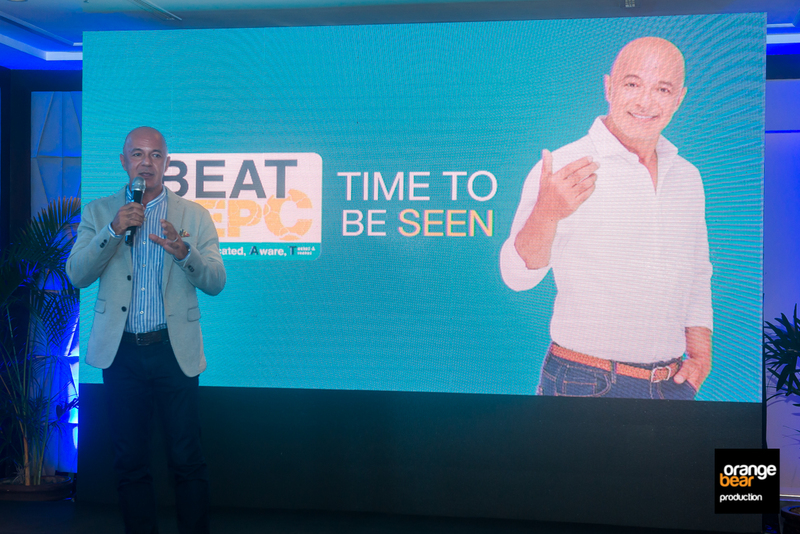 The positive news is that treatment for this disease is now easily accessible to all." 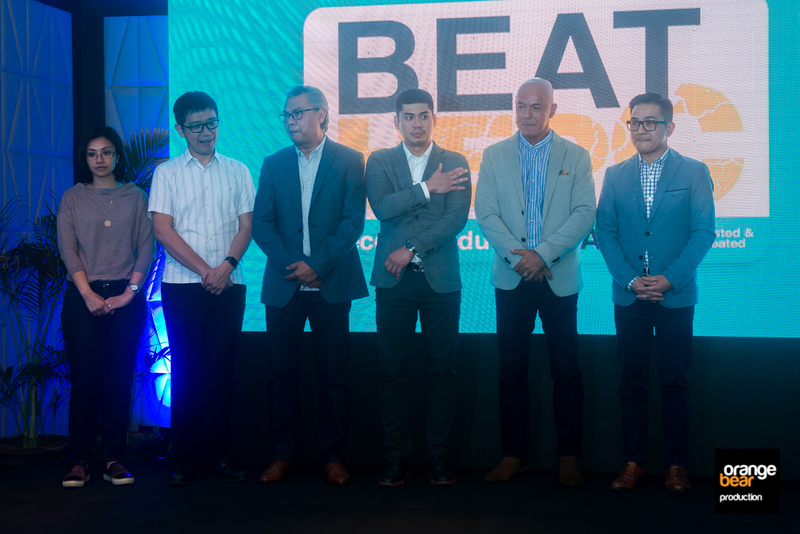 Access to drugs nowadays is easy as mentioned by Ambassador Michael De Mesa, a well established actor who survived the dreaded disease. He recounts how the early drugs would have serious bad side effects and how costly there were. Innovations have caught up with the disease and is now easy to treat by simply taking some pills. These pills are cheap compared to the previous drugs and offers few side effects that are negligible for most patients. Mylan is a global pharmaceutical company committed to setting new standards in healthcare. Mylan markets it products in more than 165 countries and territories. They have a strong 35,000 workforce dedicated to creating better health for a better world, one person at a time. Learn more about them at www.mylan.com. The society is a non-governmental organization committed to provide and promote comprehensive information to the public and to the medical community. It is the only liver society recognized by the Philippine Medical Association. For further information visit them at www.hsp.org.ph.